With Infolite as the content activation partner, an enterprise can gain a quantum advantage over competitors who do not benefit from such effective content handling and utilization. Infolite offers varied ePublishing and Content technology and management solutions to solve the various information and content management challenges faced by various Publishers, Content aggregators and Organizations today. Our comprehensive end-to-end content solutions combine the deep knowledge our staff possesses in all areas of content management and publishing with specialized skills from our strategic partners.We have developed scripts, macros & software that automate, standardize and validate the content conversion process.The result is information that is more usable, dynamic, easier for you, your clients and customers to use and capitalize upon – in short, content that is more valuable. Infolite Technologies provides content transformation services that transform your structured and unstructured content that is ready to be published in multiple formats and readable over a wide range of devices/phones/platforms. We understand the needs of the constantly evolving ePublishing industry and strictly adhere to international digital publishing standards. Infolite provides end to end ePublishing services and has strong capabilities in composition and content conversion markets for Educational, STM, Corporate, Trade & Social science. We have extensive experience in Reflow and Fixed Layout eBook formats (ePub2, ePub3). We can deliver eBooks in ePub3 format with rich interactivity and multimedia. Our other ePublishing services include Digital magazine conversions, HTML5 solutions, XML, and digitization services. Infolite offers proven Cloud based technology and content solutions to manage the operational challenges of Enterprise Content Management including solutions for Document Capture, Document Management, Workflow-Process Management (BPM) & Web/Mobile/Portal content management for Unstructured (data files, hard copy, word & text docs, audio, video, forms, scanned files, images) & Structured Content. 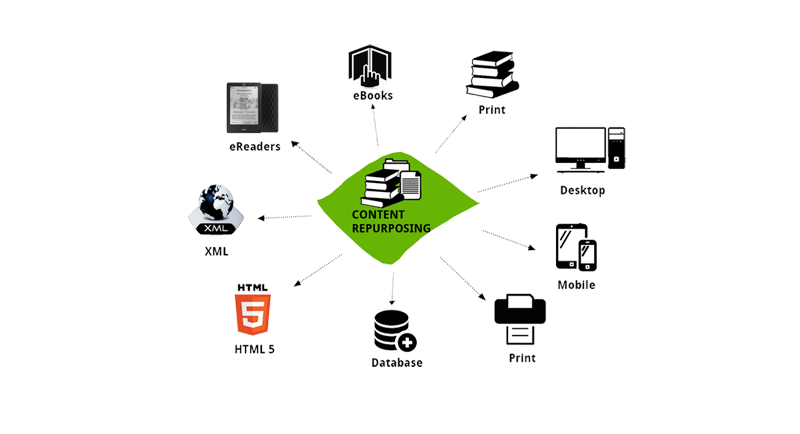 Our services include end to end ePublishing services including Type setting, E book design distribution and multi source content conversions, digital magazines, content management software products. We implement content technology software product called Laserfiche ECM software suite (ECM, CMS, DMS, Worlflow, OCR etc ) and also use these tools and software for our in house ePublishing services, content conversions and production activities.Laserfiche™ ECM software suite is used for various content management functions such as data capture, Imaging, document management, work flow-process automation, content portals and records management on site or on Cloud. Let us call you for a free mobile consultation.